We would like to thank all of our amazing caregivers for going above and beyond during Hurricane Florence. There is a reason Dave Teeple, our founder, calls you Earth Angels. We would also like to thank all of the clients and their loved ones for your patience before, during, and after the storm as we were making sure all of our family (clients) were taken care of. If you would like to share a story about how your caregiver helped during the storm, please feel free to do so on our Facebook page. Welcome to Caregivers of South Carolina where our caregivers provide quality health care service. We provide services throughout Horry County, plus Georgetown, Marion, and Florence counties in South Carolina. When the doctor says that you or your loved one doesn't need the services of a nurse, but does need assistance from a home health care provider, call Caregivers. While our service for home health care providers is usually less costly than other home health services, our Caregivers are well-paid and therefore we attract the best individuals to help your loved ones. When you or a loved one requires assistance in your home, let our family take care of yours! We also provide caregiving services in area hospitals, nursing homes, and assisted living facilities. 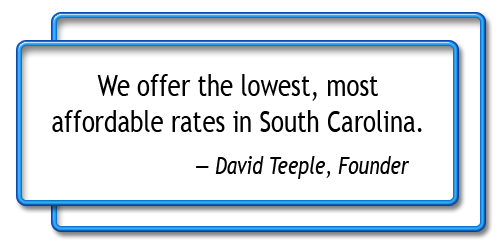 Call us at 843-347-6440.